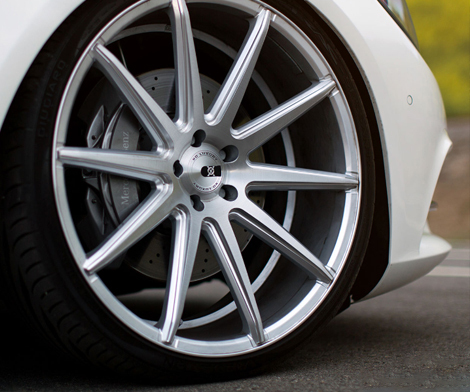 WE OFFER A LARGE SELECTION OF WHEEL AND TIRE PACKAGES! Large selection, and larger savings! No, mounting and balancing fees! Best of all, we offer a true Wheels Compatibility Guarantee for the vehicle you select when ordering. 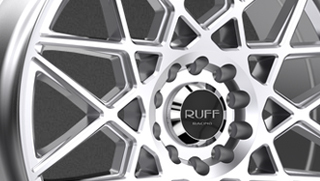 We offer a true Wheel Compatibility guarantee for the vehicle you select when ordering. Welcome to Wheelmax.com, your number one source for wheel and tire packages! Our Wheel inventory puts the industry's best selection of Chrome Rims, Black Wheels, and Performance Tires right at your fingertips! 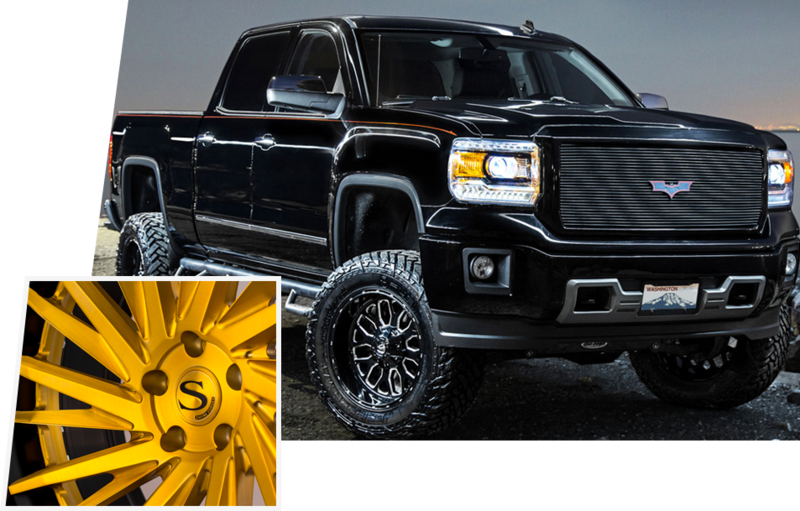 We carry some of the most sought-after brands in the Wheel and Tire industry, including TSW, Konig, American Racing, and KMC Wheels. 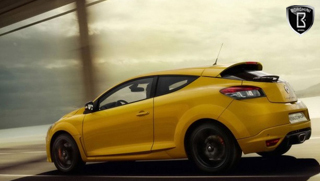 Best of all, we offer a true Wheel Compatibility Guarantee for the vehicle you select when ordering. 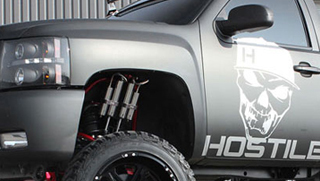 Our team of highly trained experts can help you choose the right product for your vehicle? Just pick up the phone and give us a ring. LIVE CHATor email. We're here to help.